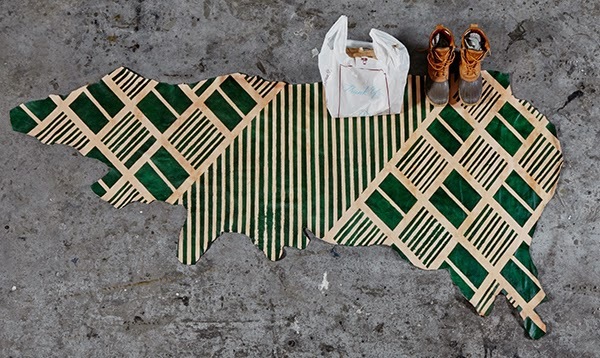 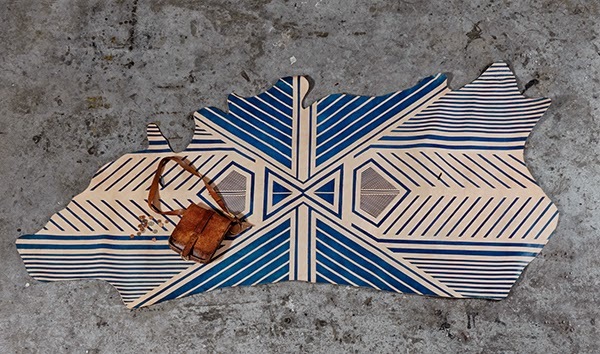 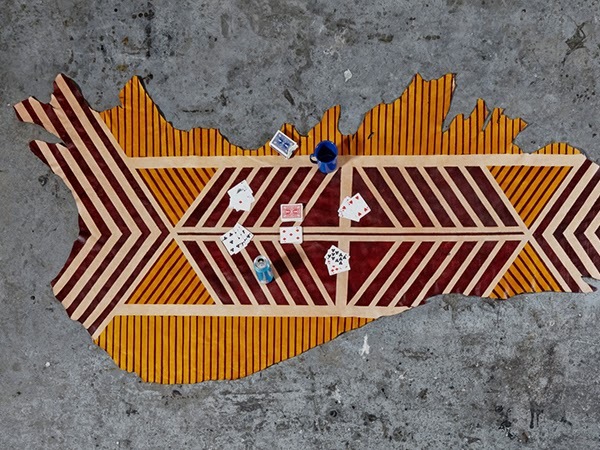 The Painted Plains collection by New York-based design studio AVO combines bold graphics with cow hides. 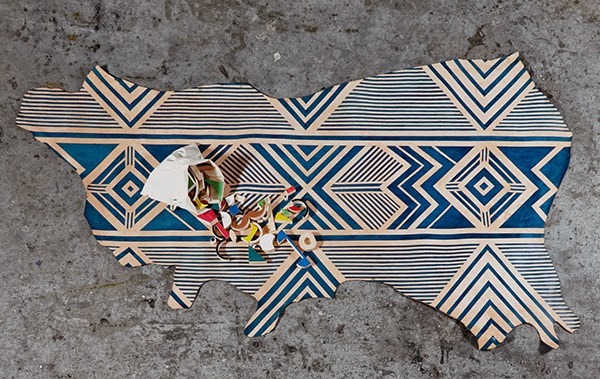 Founded by Brit Kleinman, the studio explores how the objects that surround us reflect the culture in which we live, gathering inspiration from travels around the world and daily adventures. 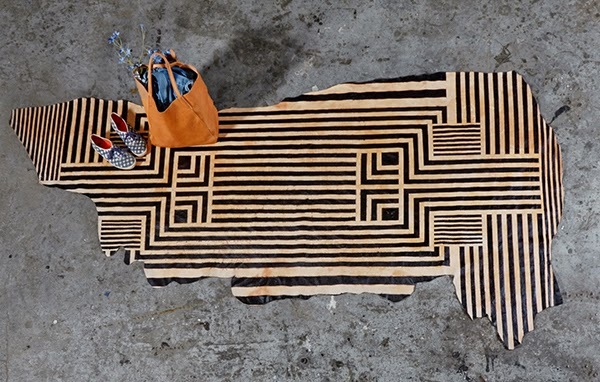 The natural outlines of the rugs paired with the hand painted geometric patterns create a contemporary aesthestic. 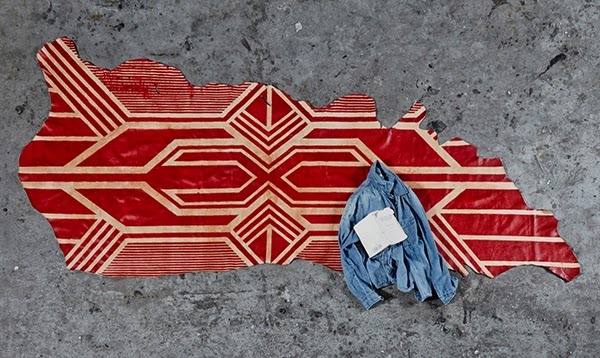 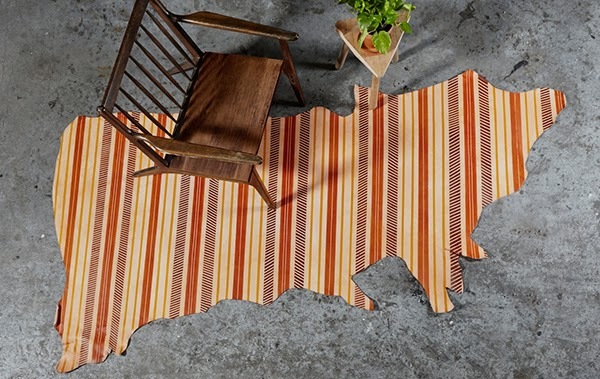 Homebuildlife subscribers can see our latest trend report on area rugs here.